If you want to see your facial hair grow rapidly and have a desire for sporting a thick and healthy beard, you have to start using beard oil made with natural ingredients as soon as possible. Regular application of beard oil will help you get rid of the patchy beard and you will soon be able to try all popular beard styles. Standard beard oils are formulated with the ingredients that belong to two major categories, essential oils and carrier oils. Usually, the carrier oils that are used the most are certain vegetable-based oils such as almond oil, jojoba oil etc. Besides their amazing moisturizing effects, these carrier oils are also known for their neutral odor. They constitute almost 98 percent of the oil. 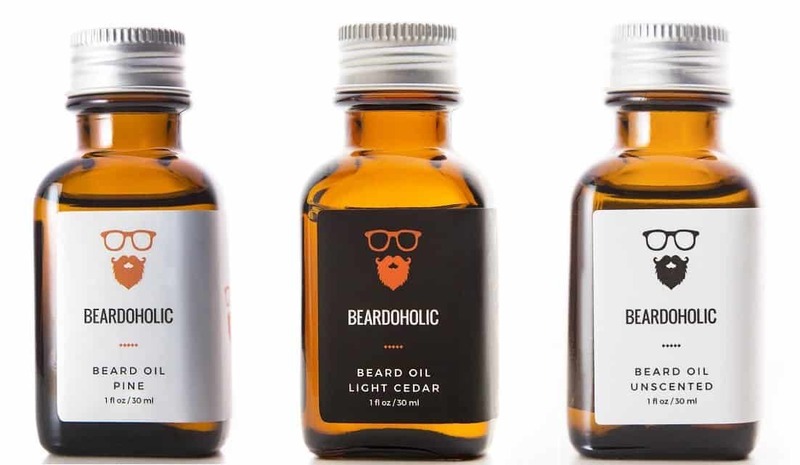 Essential oils are added to these carrier oils in order to increase beard oil’s efficiency. Other than enhancing moisturizing effects of the oil, essential oils also add antimicrobial properties to it. Some are even capable of promoting and stimulating hair follicle thus helping you achieve a luxurious beard of your dreams. 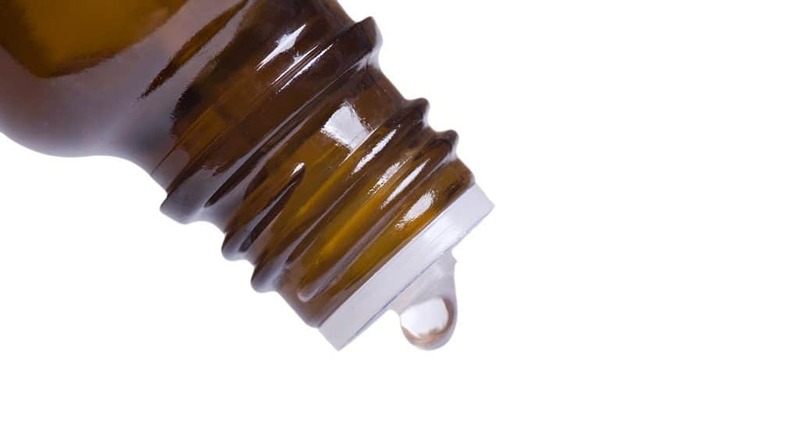 However, the main reason why most manufacturing companies opt for essential oils when formulating beard oils is that they add fragrance to the product. 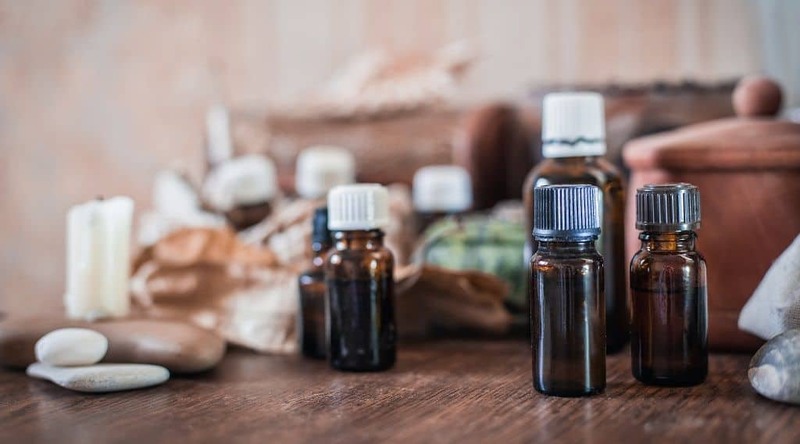 It’s crucial to know that it’s not possible to use essential oils in the undiluted form because undiluted essential oils would leave the user suffering from side effects like skin burning, severe tingling sensation, etc. The only difference between a regular beard oil and the unscented one is that the latter doesn’t contain any essential oils. It’s true that essential oils provide a product with certain health benefits. However, studies conducted over the years have revealed that excluding those fragrance oils doesn’t diminish the efficiency of beard oil. In fact, beard oil with no scent comes with its own sets of benefits. In other words, carrier oils are the best beard oil ingredients and help in managing almost every beard grooming issue one may come across. Rest assured that unscented beard oil is fragrance-free and there is almost no smell. The only way you can sense anything is if you open the bottle and stick your nose in it. Even then, the only thing you will sense is a neutral smell of oil mixture. This smell is similar to the one you would sense when smelling sunflower oil. As soon as you pour the oil into your hands, this oil mixture sense will vanish completely. The same thing happens when you massage the oil into your beard. 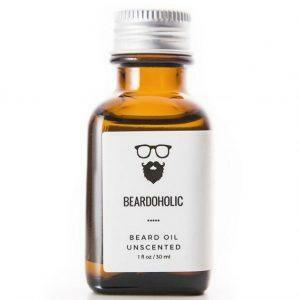 The most prominent benefit of using an unscented beard oil when trying to grow a beard or looking to have a thicker and fuller beard is that you will be able to apply it wherever you go without people around you knowing it. What’s more, as a result of being odorless, these oils will never compete with your favorite fragrance or cologne. 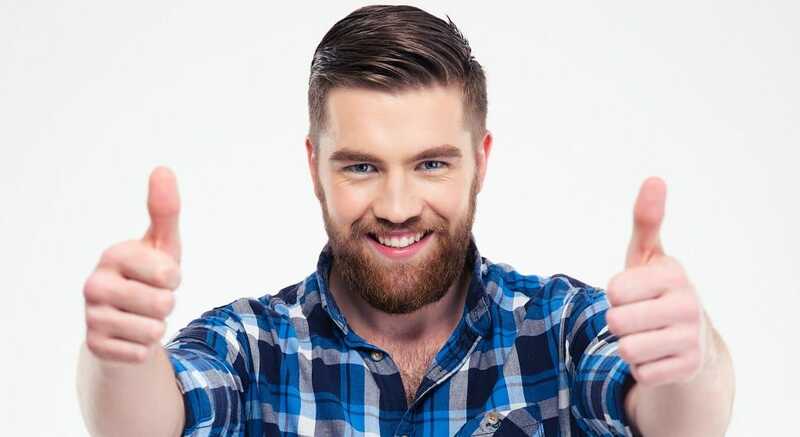 Unscented beard oil happens to be the preferred beard grooming product for people with extra sensitive skin and there’s a strong reason behind this. As a result of not having any essential oils, these odorless products don’t make men suffer from redness, itchiness, and skin inflammation. These are all the problems that people with sensitive skin often have to deal with after applying most products available on the market today. What does oil for beard do? It helps in keeping the beard soft and manageable and also allows it to grow quickly without developing split ends. This beard grooming product nourishes and rejuvenates a beard and the skin underneath and makes facial hair stronger and healthier. However, to enjoy maximum benefits, you should apply it on a regular basis. The amount of oil you will need to use during each application depends on your beard’s length and your preference. Some men prefer leaving their beard soaked in oil, while there are others for whom applying a few drops in the hair roots is enough. Begin the application using four to five drops of the oil. Coat your fingertips and hands in the oil by rubbing it into the hands and between the fingers. Next, spread the beard oil all over your beard using your hands and fingers. Make sure each strand gets coated nicely with the oil. The skin beneath your beard and mustache should also get covered by the oil. The process will take just a few minutes to complete but will offer you benefits that you will treasure all through your life. As the application procedure is not a time-taking one, you should apply the oil twice every day. As you are using the unscented beard oil, you will not need to find a suitable or special time of application. You can use it as a normal beard oil with a scent. For instance, apply it just after finishing your morning shower or before going out for work in the morning. For the second time apply it in the evening, before going to bed. The oil will keep your beard soft and moisturized and make you feel fresh all through the day and it will do so without letting anyone around you know. Other than offering nourishing benefits, the application of beard oil before bed will help you keep your facial hair and skin duly hydrated even when you are sleeping. Be sure to check out our premium unscented beard oil which is the latest addition to our beard oil collection which can be bought here. If you are looking for a premium beard oil with a scent, you will find that one too in our beard oil collection. The longevity of the unscented beard oils varies from one product to another. There are some that remain effective for just six months, while there are others that expire three years following the date of the production. However, in order for the oil to remain effective, you should avoid mishandling and make sure you store it carefully. If you store the beard oil at the room temperature and ensure that it doesn’t get exposed to the sun, it would remain effective for a long period of time. Also, make sure that the cap is closed tightly. Never keep the bottle with beard oil open as exposure to airborne impurities like pollutants might also damage its beneficial properties. Now that you know all the benefits of using the unscented beard oil, you probably understood why every top beard grooming kit should include this product. If you have any questions or suggestions, feel free to contact us or leave a comment down below. Photos from: IngaDudkina / depositphotos.com, AlexSmith / depositphotos.com, Vadymvdrobot / depositphotos.com.